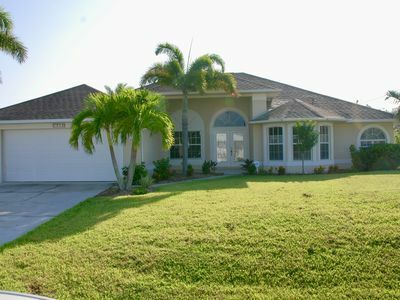 Great Home, Great Price, Great Location - close to Naples & Fort Myers! 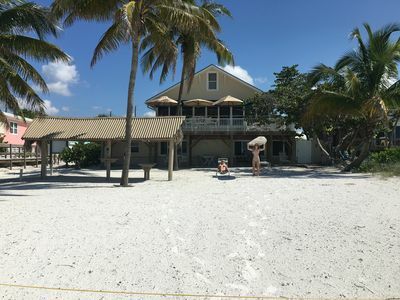 Now renting for the months of January, February, March, and April 2020. 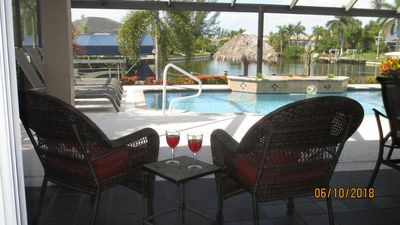 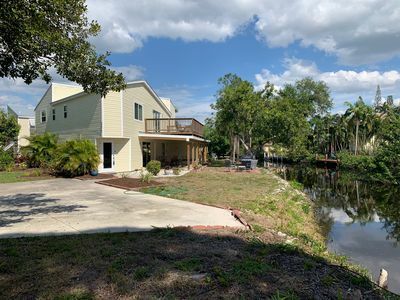 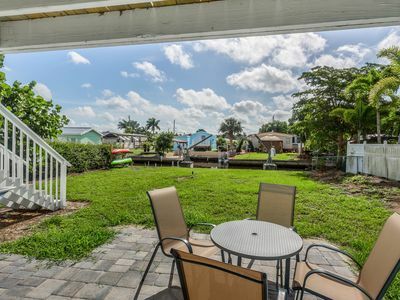 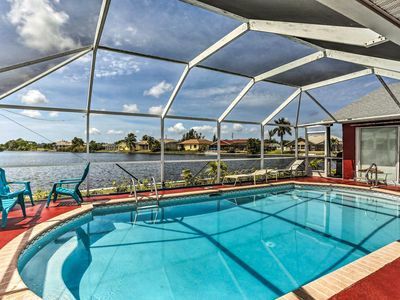 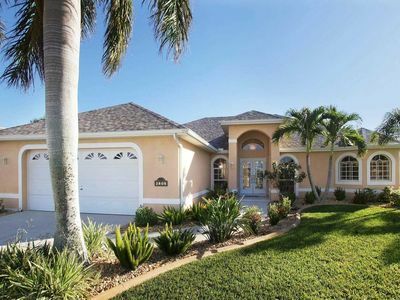 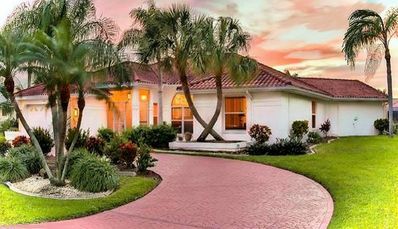 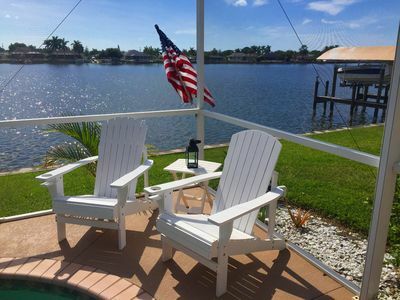 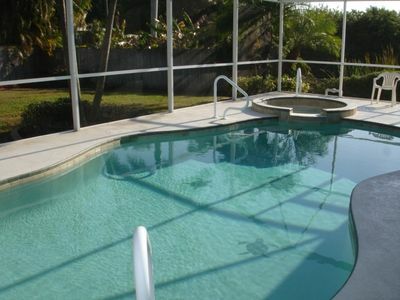 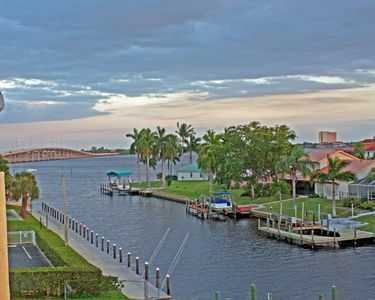 This vacation home is close to all of the tourist attractions in the Bonita Springs, Naples, and Ft Myers area. 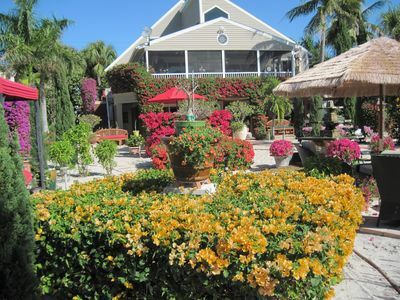 Bonita Springs lies in a tranquil community halfway between Fort Myers and Naples. 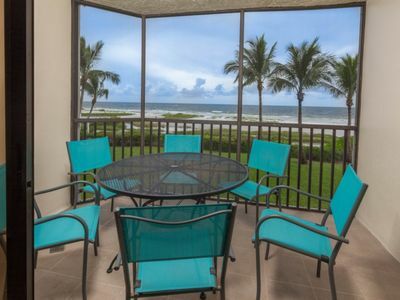 You're less than 10 minutes to the beach and the beautiful white sand beaches of southwest Florida! 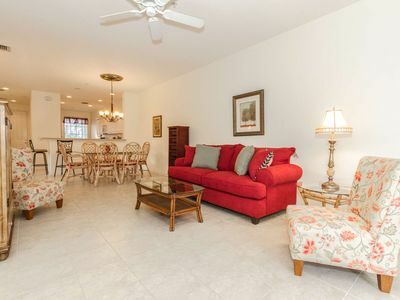 Easy access to and from Southwest International Airport, highways US 41 and Interstate 75 for travel to the library, shopping centers, grocery stores, hospitals, bars, restaurants and tourist attractions, including Major League Baseball spring training parks. 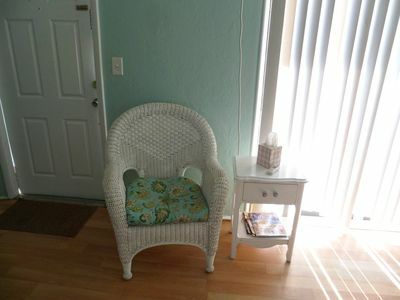 Anytime Fitness, YMCA, and Gold's gym are 5-10 minutes from the front door. 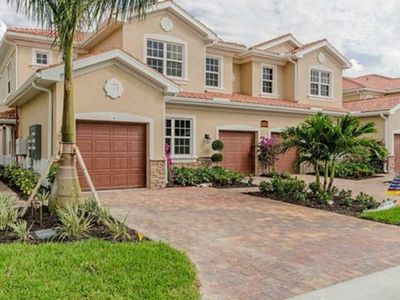 Great family residential neighborhood that is ideal for walking and biking. 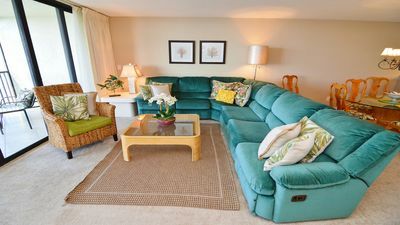 Your reservation comes with expanded cable TV, two Flat Screen TVs, wireless internet service (WiFi), use of two His and Her easy-pedal bikes, and the delivery of the morning newspaper delivered daily right to your doorstep! 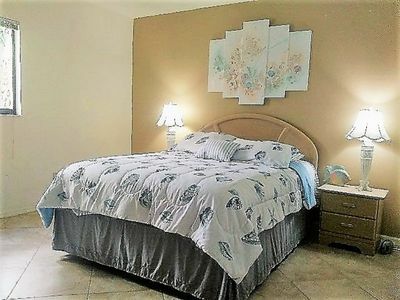 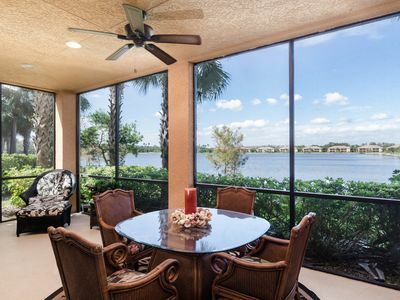 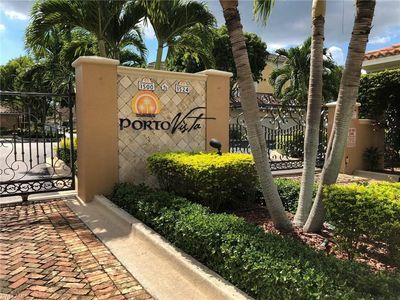 New Bonita Springs Condo Located Close To Naples, Beaches, Dining And Shopping.